Zillow is rolling out its Home Loans division as the demand for residential mortgages ramps up. The listing giant said it was moving into the mortgage origination business in August when it acquired Mortgage Lenders of America, a 300-person mortgage brokerage. 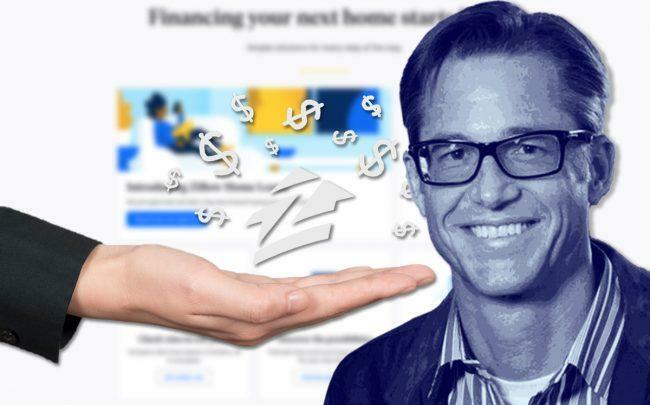 Borrowers using Zillow’s Home Loans division don’t need to use Zillow Offers, its homebuying and selling business, to secure mortgages through Zillow, according to CNBC, which first reported the rollout. Nationwide, the demand for mortgages has increased thanks in part to recent drops in mortgage rates.